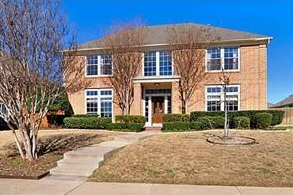 Beautifully updated two story located one block from Chisholm park and trails. Eat-in kitchen with new granite counters and backsplash opens to family room with fireplace. New paint in and out. Master suite with dual vanities, separate shower and jetted tub. 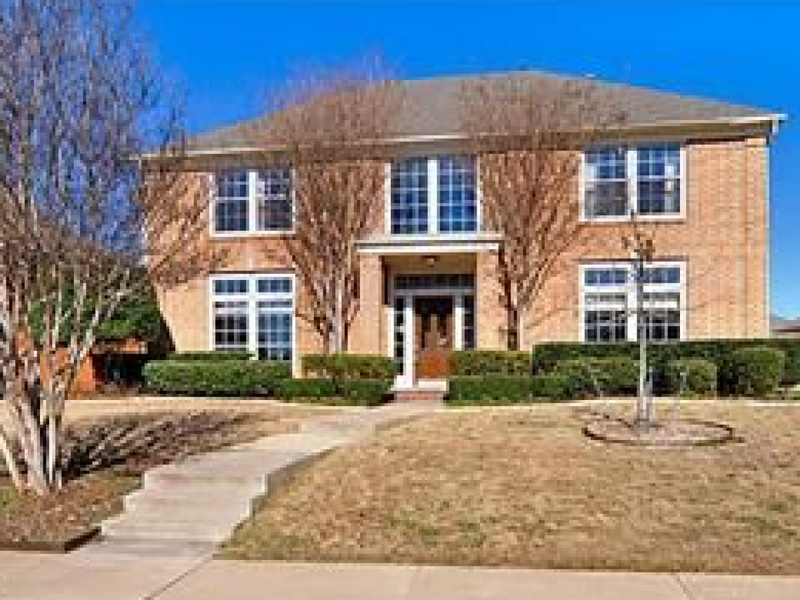 Extensive crown molding throughout, large bedrooms with walk-in closets, radiant barrier, eight foot board on board fence, private backyard, oversized covered patio. Great schools and location!